Toyota has picked an Ottawa company’s logistics software to manage its global supply chain. The automaker, which has three assembly plants in Ontario, will use the cloud-based RapidResponse by Kinaxis to speed information-sharing across departments and with suppliers and vendors. Financial terms of the deal were not disclosed when the deal was announced Jan. 23. 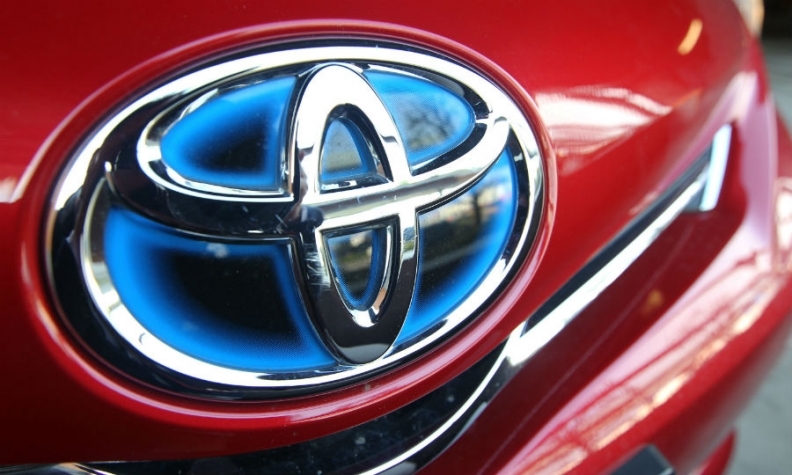 RapidResponse will allow Toyota to “unify the company's global demand and supply planning between its sales and production divisions, and to help better manage vehicle and unit volume,” Kinaxis said. RapidResponse software brings all the data systems end-to-end within a single supply chain — whether it be supply, demand, inventory or logistics — into a single place. RapidResponse identifies any number of scenarios and allows an OEM to deal with them almost immediately. If a shipping company goes bankrupt or a union strikes a supplier for example, the OEM knows almost immediately and can adjust accordingly. “RapidResponse lets you know sooner and act faster, leading to reduced decision latency, and improved operational and financial performance,” Kinaxis said in a statement. Kinaxis CEO John Sicard said the software will “help Toyota instantly create what-if scenarios and better understand the impact of various supply change management strategies to create positive outcomes." RapidResponse is already being used by Ford Motor Co. and Nissan.